Time to Start Those New Year’s Resolutions. Which is the Number One Resolution for 2016 in Texas? STOP Paying those HIGH Energy Bills! Do you know where to find low energy rates? Before you start to find low energy rates…Meet Bargain Barbara. She’s just a nice Texas gal, happy to save money whenever possible. She’s great at it! Barbara takes the time to shop around and is thrilled when she finds a great discount. Who wouldn’t be? Everyone could use a little extra cash. Energy bills can be pretty steep in Texas. With the weather going haywire, you never know what you’ll end up paying at the end of each month. That is, if you are not with the right electricity provider. Which brings me back to my original question: Are you really happy with what you are paying with your current energy company? If you just shop around a bit you’ll see, just like Barbara did: If your are searching to Find Low Energy Rates, Our Energy Delivers. 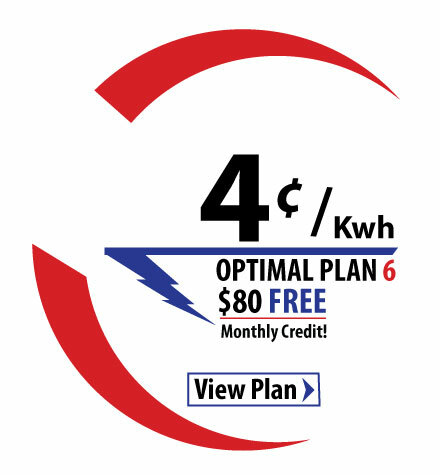 WE WILL HELP YOU SAVE MONEY on your Power Bill! You can take that to the bank. – Help your friends save money and make an unlimited amount of Free Credits! – Save Money for your Business in 2016! Get a Custom Tailored Commercial Energy Plan Today! Such a nice Texas girl. Now, stop burning daylight and take her advice! TAKE THE FIRST STEP TOWARDS SAVING MONEY IN 2016!